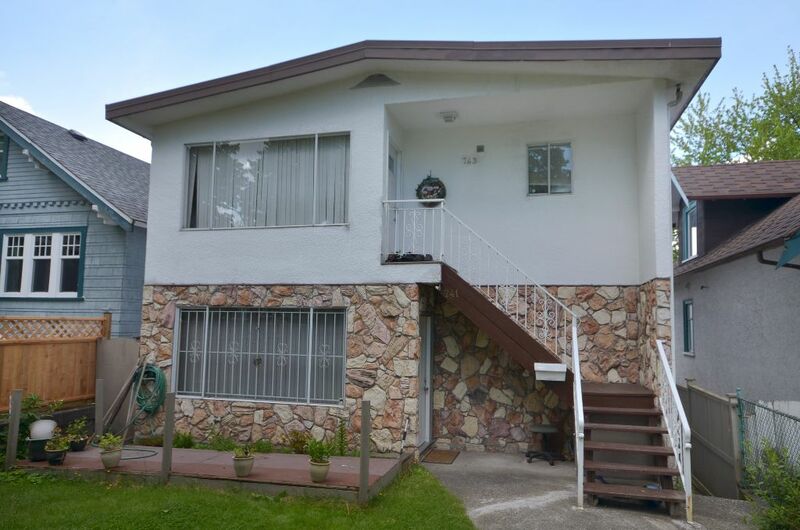 Legal up/down Vancouver Special style duplex each unit has three bedrooms. 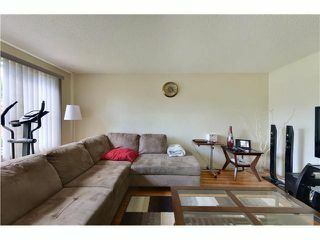 Upper is owner occupied & very well cared for. 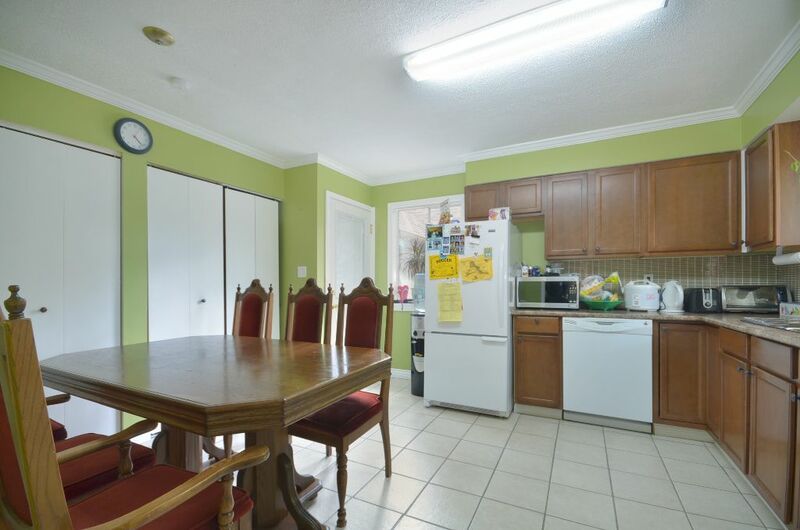 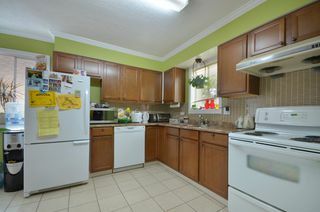 Updates include newer appliances, cabinets, back splash in kitchen, laminate flooring in living room & bedrooms. 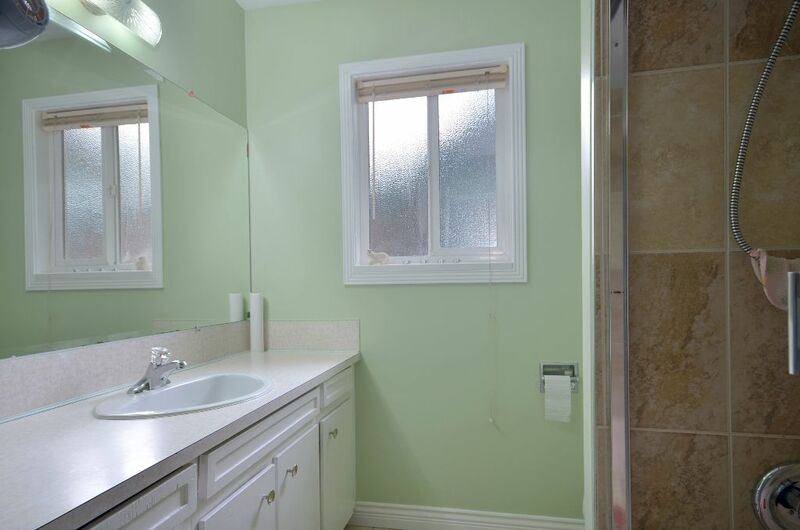 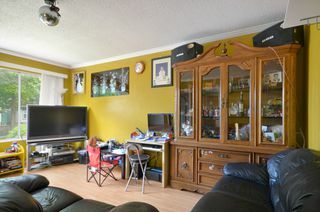 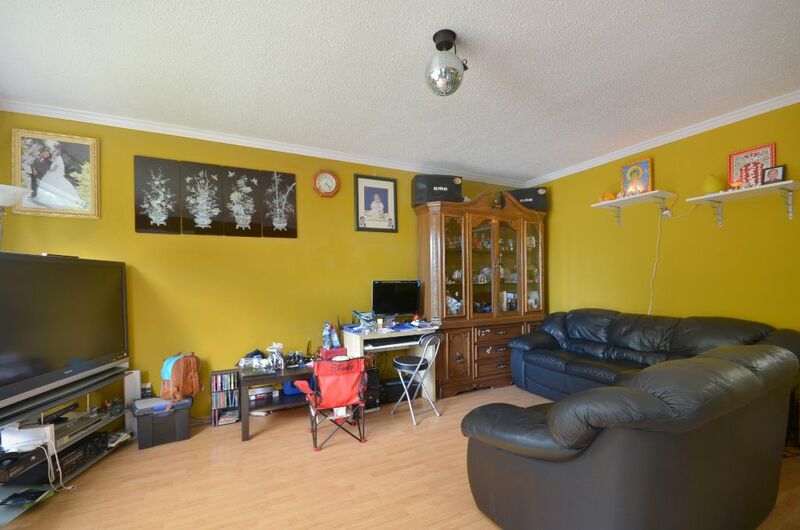 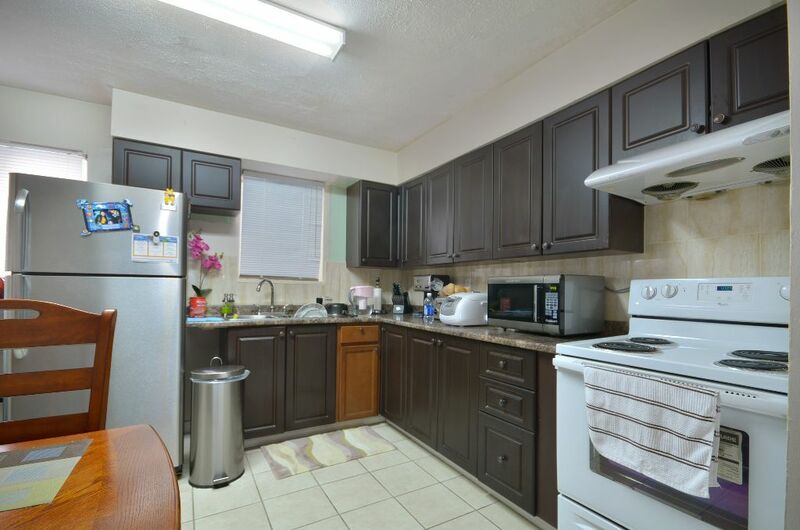 Lower unit is tenanted offers oak flooring throughout, newer kitchen & appliances. Each unit is on separate meter with own hot water tank & washer/dryer. 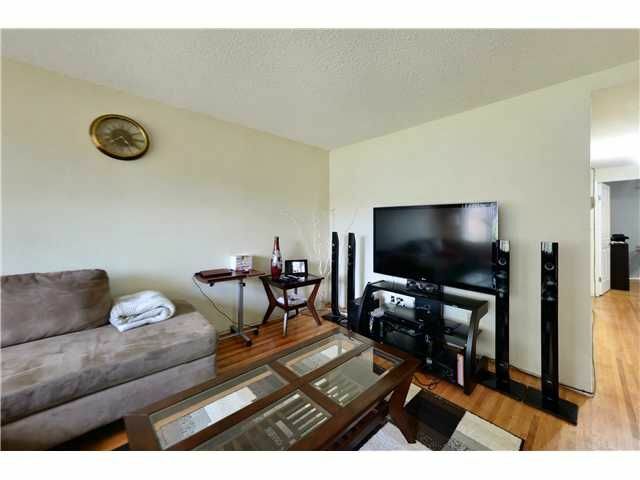 Large two car garage & fully fenced yard. 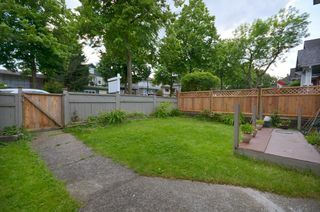 Great holding property in Mount Pleasant on a RT 5 duplex zoned 33' x 122' lot.